Perched atop an ancient mound, proudly surveying the rugged Northumberland scenery, Slaley Hall brings to mind beauty and glorious, heavenly banquets. 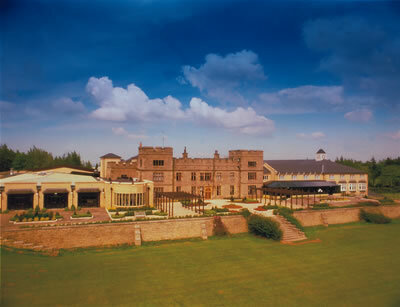 Situated 15 miles south of vibrant Newcastle-on-Tyne, Slaley Hall is magnificient northern jewel. 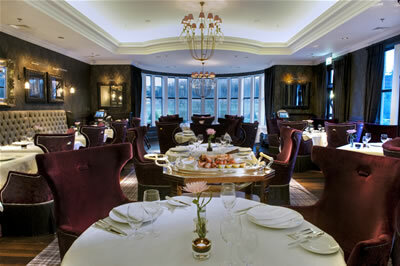 An Edwardian mansion in 1000 acres of moorland and forest, now an elegant luxury hotel. 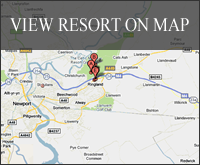 A unique location, with fabulous interiors and a team of passionate staff to make your stay extra special. 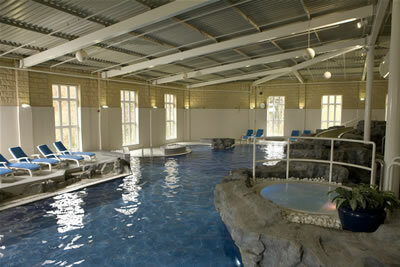 You'll cherish memories of your Slaley Hall experience. There's true joy in the warm welcome and the breathtaking views. 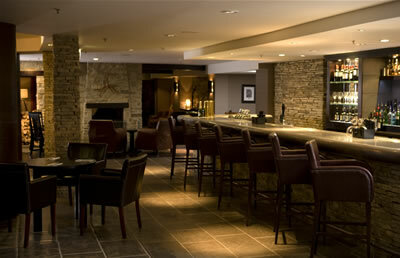 It's in the plush textures and the comfortable beds. It's in the irresistible dishes and the 30 foot putt you sink to be king of the 19th. A Dave Thomas designed par 72 course with lush sweeping fairways, the Hunting is hosting the PGA Seniors Championship in 2009. The Priestman was designed by Neil Coles, chairman of the PGA, and it opened in 1999. 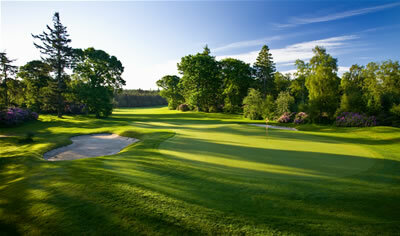 Beautifully maintained the course has matured magnificently and it already hosts European Tour events. 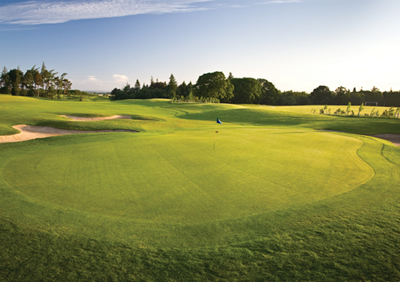 On the west side of the estate, with panoramic views of the Tyne Valley, this Neil Coles designed course regularly hosts major Seniors events. Wind can be a factor on this undulating course, criss crossed by streams. 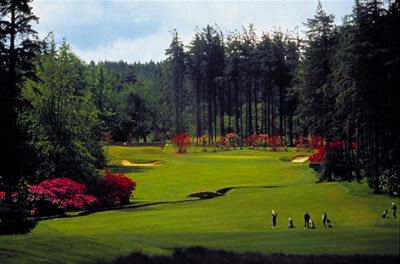 But don't be put off, this is a classic course and suitable for all levels of golfer. Pars are well earned here and worth toasting in the Claret Jug after your round.